One of Coloredge’s key objectives is to be an easy company to work with. Technology plays a large role, not as a substitute for personal service, but as a way to maximize collaboration and efficiencies. To support the real goal, there needs to be a “beautiful machine;” a way to marry the experiential with the practical, the technical, and the digital. Coloredge Technology has these beautiful solutions: a wide range of client facing tools that enable workflows, provide for online ordering, and organization of assets. All allowing you to focus on the job of making your brand amazing. 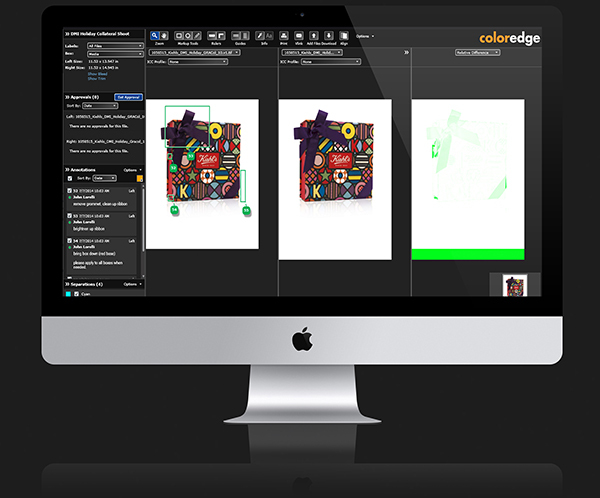 Coloredge manages final versions of any finished artwork through a simple digital asset management system. Custom development is also available for any kind of asset repository workflow. Image files, mechanicals, CGI creations, video files and other rich media content can be uploaded, indexed, and enabled for workflow needs. Nothing’s more beautiful than a job that moves along smoothly, efficiently, and on schedule. “Vproof” tools from Coloredge provide a collaborative workspace for work-in-progress file approvals with features including commenting, customer reviewer groups, and automated email alerts. 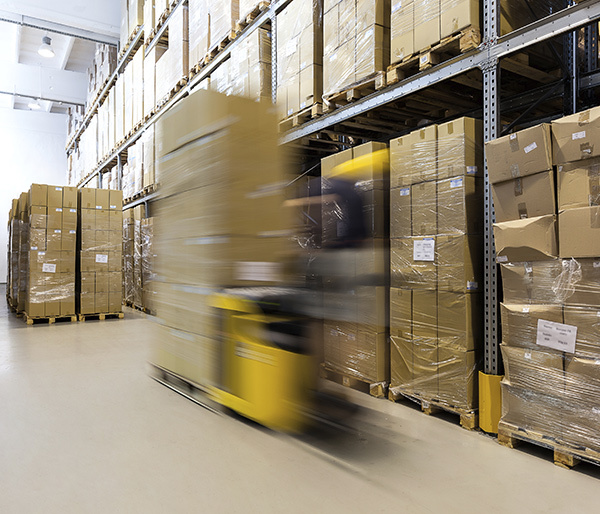 Coloredge’s Virtual Storefront Tool, a graphics order fulfillment and workflow solution, enables self-service ordering of commonly needed graphic materials. We offer both self-serve ordering systems and custom development to support more complex workflows in online ordering and print procurement. 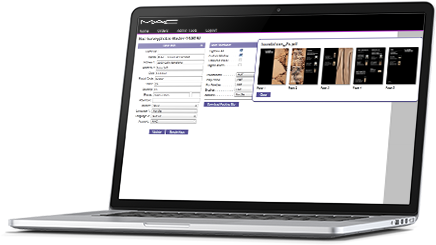 Coloredge’s Retail Tracking Tool is a proprietary technology solution that provides brands with door profiles of related fixture, substrate, finishing, and size information that can track the history of graphic change-outs with proof of installs. Having store profile data makes it possible to create complete distribution campaign rollouts within the online database, saving time and providing greater transparency around graphics currently in place, graphics to change, and the costs associated with executing campaigns per door. 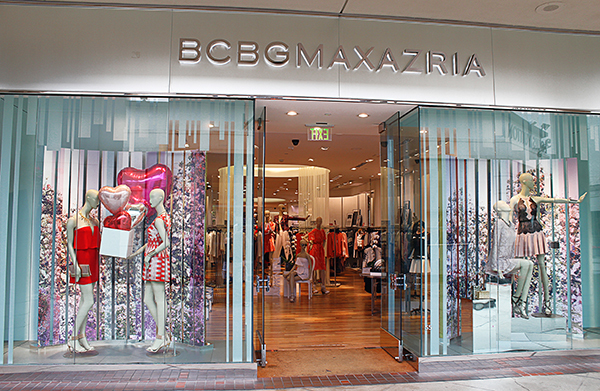 If you’re managing the roll-outs of visual imaging for a dozen stores – or over 500 – there’s no simpler way to know what’s on display in the stores, what’s coming down, what’s replacing it, and whether it was all done on time. Feel you need something that’s designed just for your business’s needs? For companies whose workflow is so specific, time-sensitive, or enormous that even our very flexible tools can’t accommodate them, we’ll build completely custom technology solutions that run in the cloud.